As today is international women’s day, we wanted to take the opportunity to thank the women of JD Parties that help make all your Christmas & New Year’s Eve Parties unforgettable! Started – At the very beginning, 1995. Fact – Doesn’t like her photo taken. 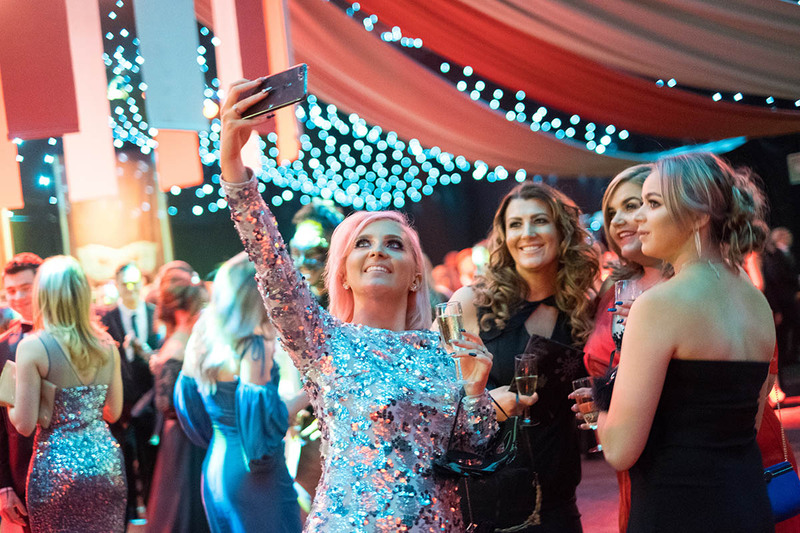 Favourite JD Party Venue – Tatton Park, because it’s the first venue JD Parties launched, it will always be the favourite! 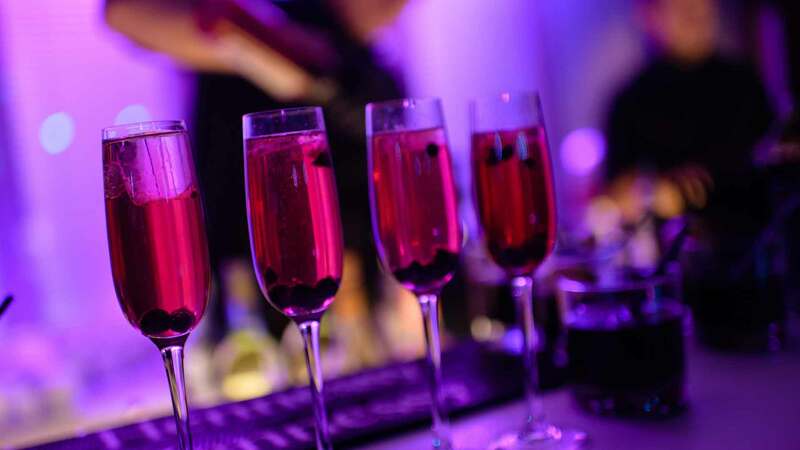 Favourite JD Party Venue – The ICC, with the in-house caterers Amadeus, the food here is phenomenal. Favourite JD Party Venue – Aintree Racecourse, the entertainment here is fantastic! Fact – Bakes AMAAAAAZING Cakes. She’d give Mary Berry a run for her money! Favourite JD Party Venue – Tatton, who doesn’t love dining under a starlit ceiling and you can’t even tell it’s a marquee, it’s huge! Fact – Loves anything outdoors, and even surfing in this weather! Favourite JD Party Venue – Belfast Waterfront, this venue was new last year (like me), what an iconic venue in a great location. We are extremely close to announcing this year’s Christmas themes, dates and prices, feel free to give one of the team a call today on 0333 241 2151.